BID Connections Recycling | Penrith BID - Improving the economic potential of Penrith, Cumbria. In 2016, Penrith BID proposed the creation of a new commercial scheme to reduce waste within the local area and reduce cost associated with such activities as recycling to their stakeholders. 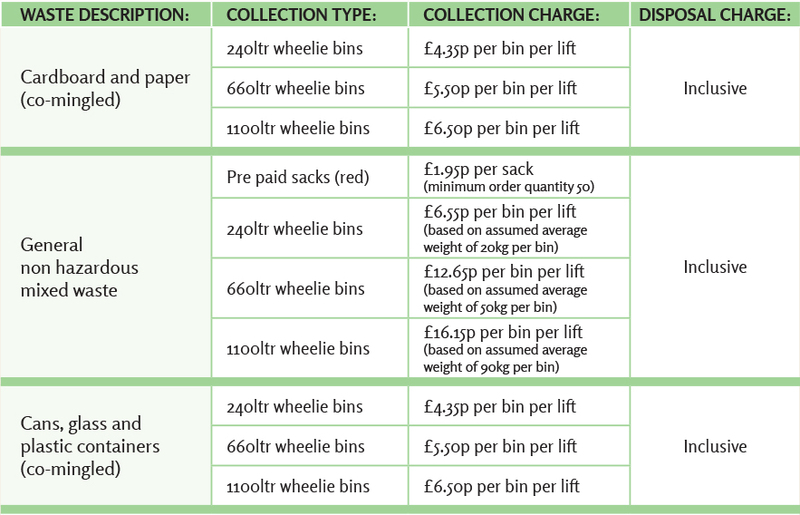 At present there are 406 BID member businesses with potential high costs in relation to their recycling initiatives. There are also a lot of food-led retailers within the BID with acceptable but large perishable wastes from their operations which are fit for purpose but may not meet the consumers needs. Survey results show that our local businesses could save up to £1,150 per year simply by using the scheme! In association with Cumbria Waste Group, BID are proposing to set up a commercial enterprise to deal with the recycling of bulk waste and the recycling of perishable waste. We aim for the food recycling to reduce the costs in disadvantaged charitable organisations and local authority operated sites, enabling investment elsewhere.